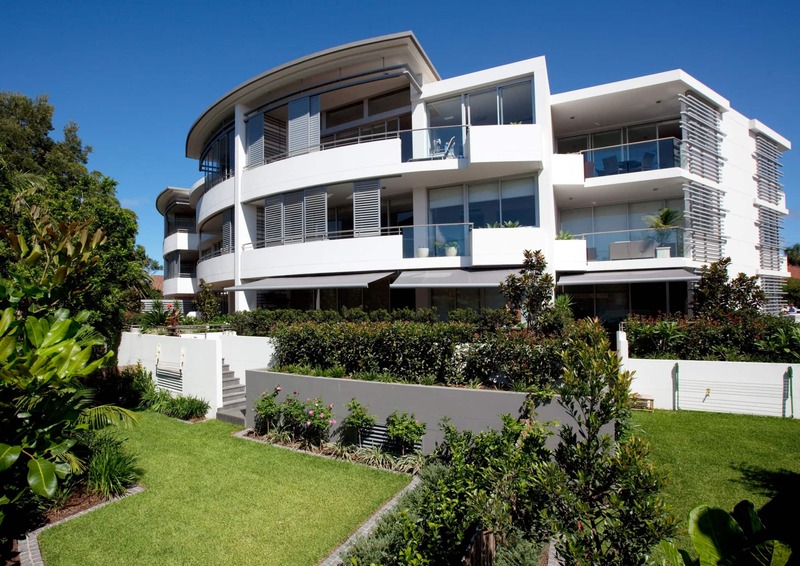 Designed by multi award-winning architect Peter Conley & Associates, Sanctum combines innovative coastal architecture with the latest in environmentally sustainable design principles to create luxurious, spacious and highly private apartment homes for the discerning owner resident. 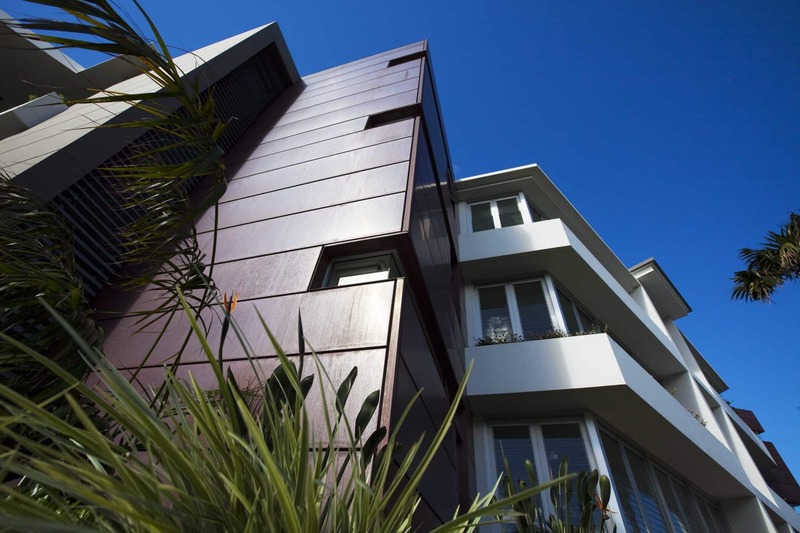 High quality external finishes include copper cladding, rendered and painted masonry, glass and aluminium louvres and screens, commercial grade window frames and extensive landscaping. 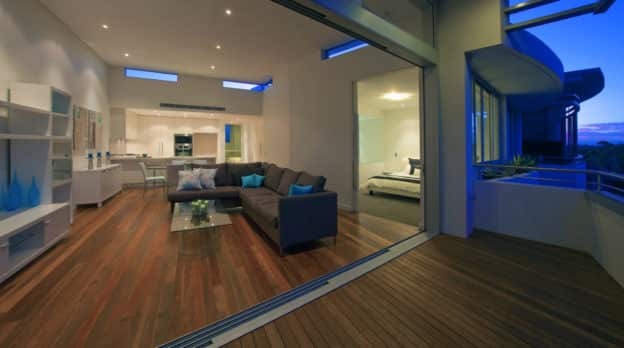 Every apartment enjoys an ideal north or north-east orientation, oversized internal and external areas, a multi-aspect configuration and an abundance of space. 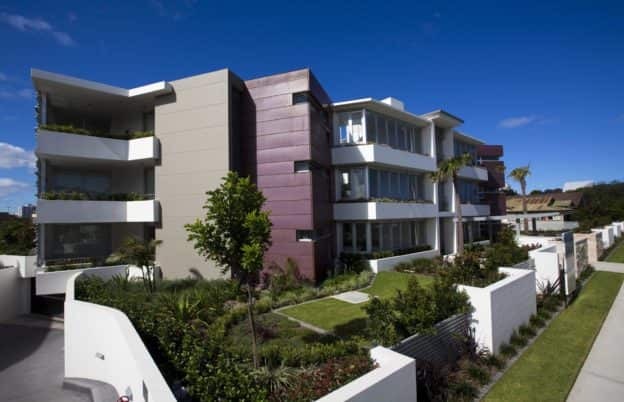 The ground level apartments incorporate a fully landscaped private garden area on title. 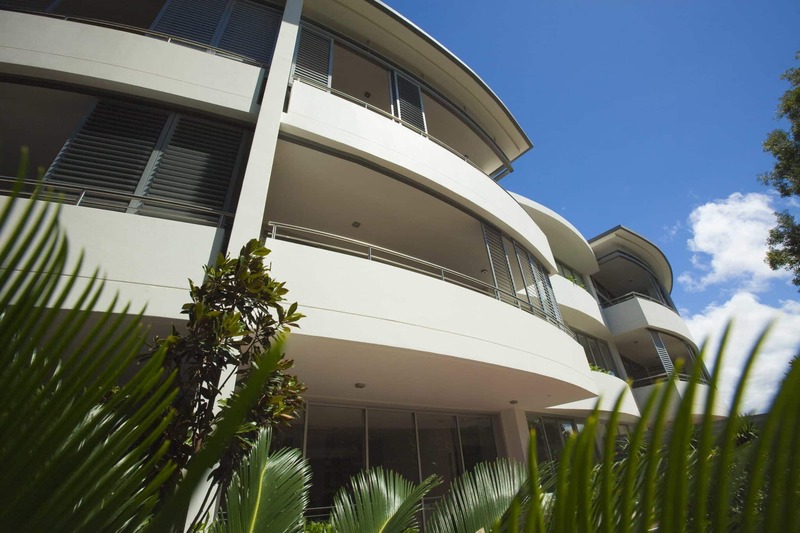 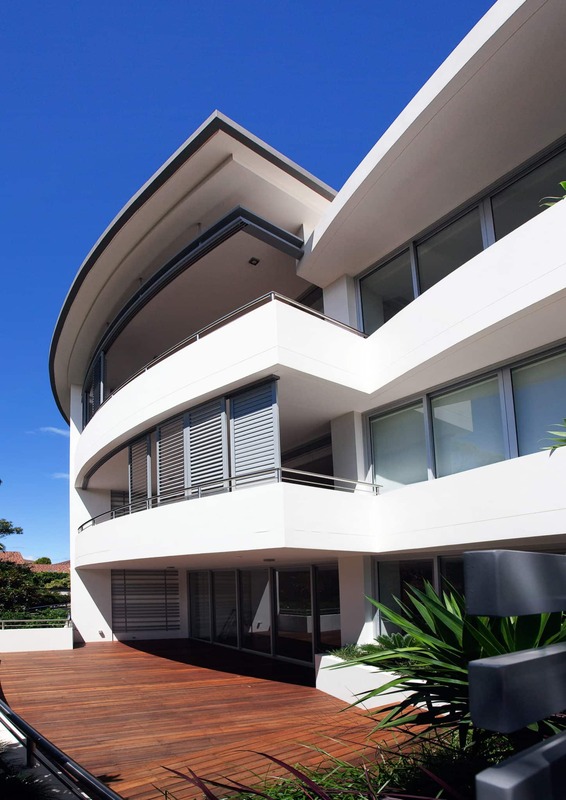 Sanctum’s idyllic location in South Cronulla provides a myriad of coastal parks, baths, beaches, Cronulla CBD and railway station, dining and shopping, all within a short walk.